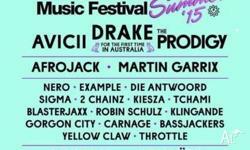 Currently selling 3 tickets to the incredible (and SOLD OUT) PANAMA Music Festival in Tassie next weekend. 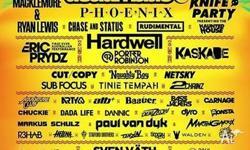 The line up looks great, though we're all totally broke unfortunately and have no means of leaving the mainland! 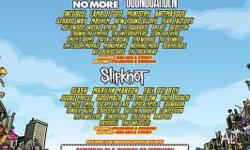 Tickets selling for $150 each (below face value). 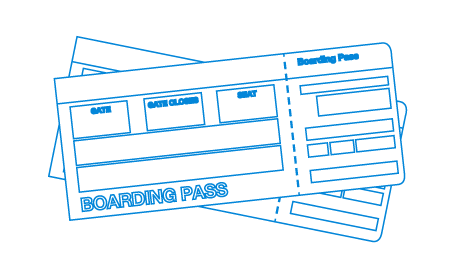 We can send the them electronically and will have the name changed right away. 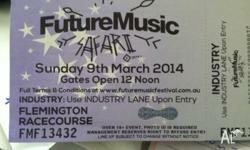 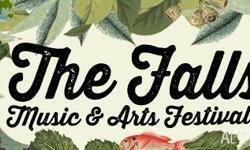 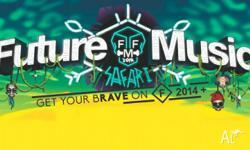 Hi All I got one hard copy ticket for sale to Future Music Festival on the 9 of March 2014 at Flemington Racecourse.